love it!!! here is mine in action a few days ago. 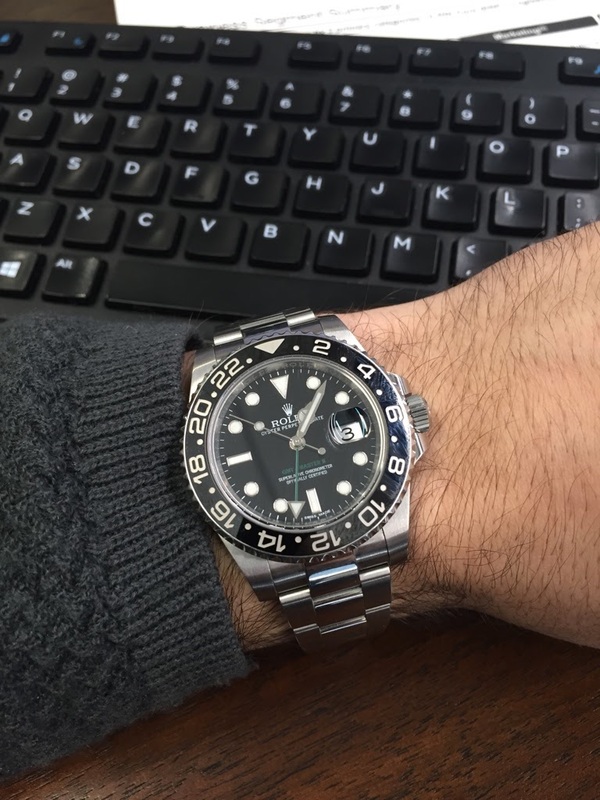 i had the BLNR twice and sold it...the LN is a keeper though. Good to get wrist time. It’s always a solid pick regardless of location / situation / occasion. Looks great.